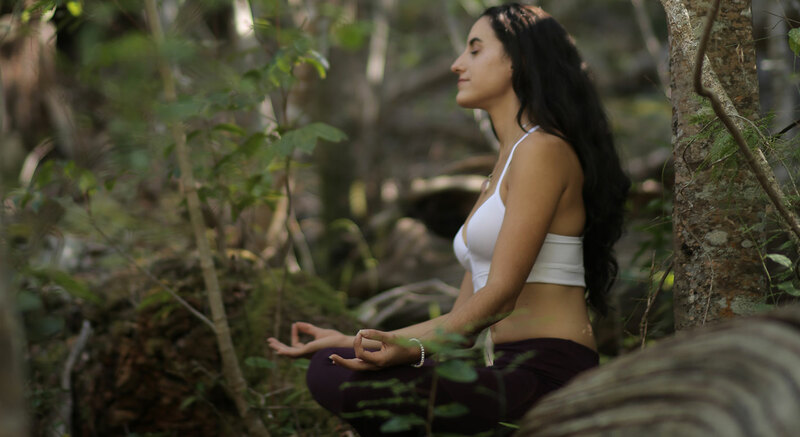 Chloe-Yoga is a yoga education and empowerment platform that provides people from all walks of life with easy and accessible tools to introduce yoga and well-being into their everyday lives to bring transformation of the body, mind and soul. 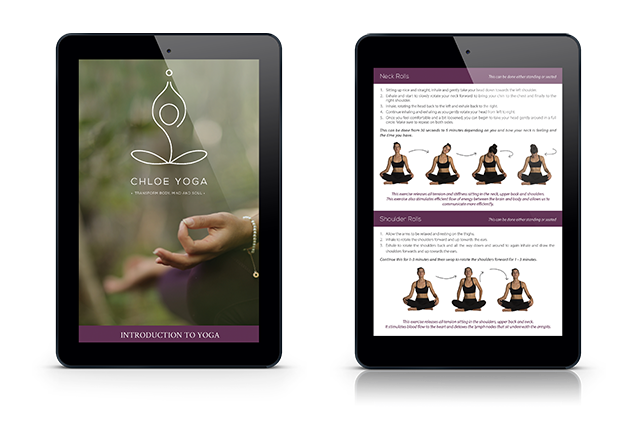 This Chloe Yoga eBook – Introduction to Yoga has been specially designed for you to discover the fundamentals of yoga, breath, meditation, nutrition and guide you on how to easily and effectively incorporate these powerful tools into your daily life to bring profound transformation to your body, mind and soul. It’s easy to forget some of the exercises that you normally do in a class, this is a really nice way to structure your practice and then expand on it as you go along. The breathwork and meditation sections I would literally want on my phone so that I can access them anywhere, any time! I loved the exercises and have already started trying to do them daily as they truly make you feel like a breath of fresh air. I found the nutrition section extremely interesting and informative. I have been struggling to think of healthy alternatives for “bad/unhealthy” food, and all of that information was provided. It helped shift my view on food. I enjoyed the meditations specifically the positive affirmations. I did not realize how many negative things I say to myself everyday. I really believe that the positive affirmations will be something I do for the rest of my life. Get your Introduction to Yoga eBook today!